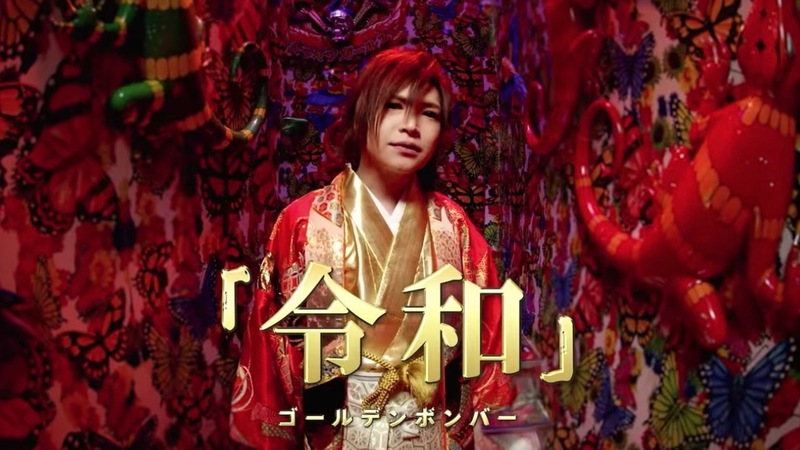 Golden Bomber Releases New Song "Reiwa"
As the new Imperial Name has been announced, Golden Bomber releases a new song mere hours after the announcement! Aptly named "Reiwa", the band's new song commemorates the coming era. The lyrics are written by vocalist Sho Kiryuin himself! 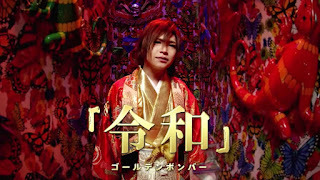 The song is now available on iTunes, Apple Music Store, and Recochoku, and a CD version will come out on April 10, 2019 priced at only 500 Yen (plus tax).